Lorna got a B.A in Medieval Archaeology at the Institute of Archaeology, UCL many, many years ago. After graduating, she worked for a number of charities and not-for-profit organisations, and most recently as a field archaeologist in London and the South West. Her main archaeological interests are medieval – migration period Europe, Vikings and currently, the Wendish Crusade – and, of course, archaeology in education, and widening public involvement in archaeology wherever possible. 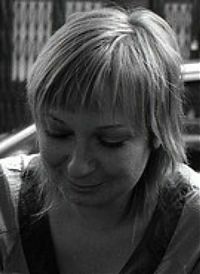 Lorna has nearly finished a Masters degree in Public Archaeology and joined L – P : Archaeology in October 2007. The first ever BAJR web award!